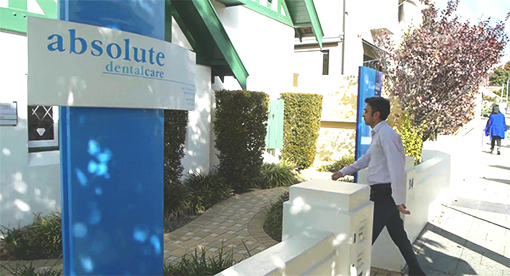 Since 1988, the team at Absolute Dental have offered the professionals and families of West Perth exceptional dental care. Our central location is perfect for anyone in the area to reach conveniently, with a CAT bus stop just nearby. We welcome all ages of patients, whether they are six months old or 90 years old. We offer quality preventative and restorative dental care. Our personal approach focuses on your comfort and our caring team’s concern for your well-being. We work to explain, teach and inform you, guiding you through each visit by discussing procedures in detail. When you feel well-informed, you can make the best choice for your unique dental requirements. We provide quality dentistry in a relaxed, stress-free and professional atmosphere. Between our team members, we have several decades of experience in modern dental treatment. We are fluent in many procedures, and our patients are happy with their treatments. But we also know our limits and aren’t afraid to refer you to another specialist when necessary.